It hasn’t even been two years since the first Foreign Buyers Tax was implemented in Vancouver on August 1st 2016. To increase their chances of being re-elected, the Liberal party led by then Premier Christie Clark decided to implement drastic real estate policies to tackle the increasing popular issue of housing affordability. The major policy announced was a 15% Foreign Buyers Tax on buyers who are non-Canadian citizens or Canadian residents for properties in the Greater Vancouver Regional District. 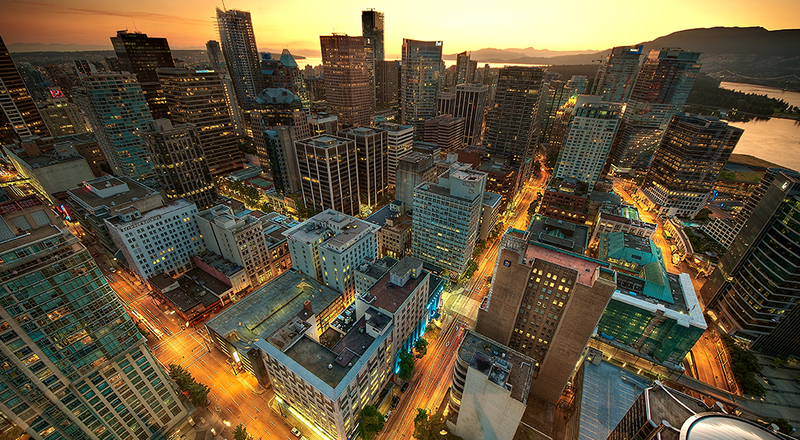 The tax led to a short-lived cooling period in Vancouver’s red-hot property market. Roughly 9 months after the tax’s implementation, property prices returned to pre-tax highs and a boom was experienced in the condominium market. Toronto was quick to follow and implemented their own Non-Resident Speculation Tax, the outcomes of which have followed the same path as Vancouver’s Foreign Buyers Tax. In February, the newly-elected NDP government of British Columbia released their provincial budget which includes very extreme real estate policies. Their aim is to implement measures to decrease property values while investing more in public housing. Below are the major real estate policy changes to take note according to the Urban Development Institute – Pacific Region. Beginning fall 2018, the Province will introduce a new speculation tax on residential property. Annual property tax will target foreign and domestic speculators who do not pay income tax in B.C. The Tax rate will be 0.5% of taxable assessed value for the 2018 tax year and 2 per cent thereafter. The tax will apply to Metro Vancouver, Fraser Valley, Nanaimo and Greater Victoria area, and the municipalities of Kelowna and West Kelowna. Primary residences and long-term rentals will generally be exempt; however, second homes and recreational properties in the selected areas will be applicable. Beginning February 21st , 2018, the FBT tax rate will increase from 15% to 20%, and be expanded to include Fraser Valley, Nanaimo, Capital Regional District and Central Okanagan Regional Districts. Within Metro Vancouver the FBT increase will be effective February 21st with no grandfathering provisions for existing contracts. In the new regions, there will be a three-month grandfathering provision for existing contracts. Increased Property Transfer Tax rate from 3% to 5% on the value of homes over $3 million, forecasted to raise $81 million annually. Legislative changes to require developers to collect and report comprehensive information about pre-sales assignments. Require additional information on beneficial ownership on the property tax form and establish a registry of beneficial ownership in B.C. that will be publicly available.